AS A COSTCO SHOPPER, you most likely have come across container after container of meal and snack replacement options. From shakes to bars, these products can be marketed to do everything from help you to build muscle, lose weight, and even better control your blood glucose levels. But do they really do what they claim? Are meal replacements such as these products necessary for those with diabetes? Let’s take a closer look. Meal replacements are liquid shakes or bars that are eaten alone or in combination with foods such as fresh fruit and vegetables to replace a standard breakfast, lunch, or dinner. Meal replacements typically contain a high percentage of protein along with carbohydrates and fats to replicate the nutrients that would be found in a meal. These products are also typically fortified with vitamins and minerals. The calorie content and nutrient profile of the replacement determine whether it should be used as a meal, a snack, or as part of a meal with fruits and vegetables added. 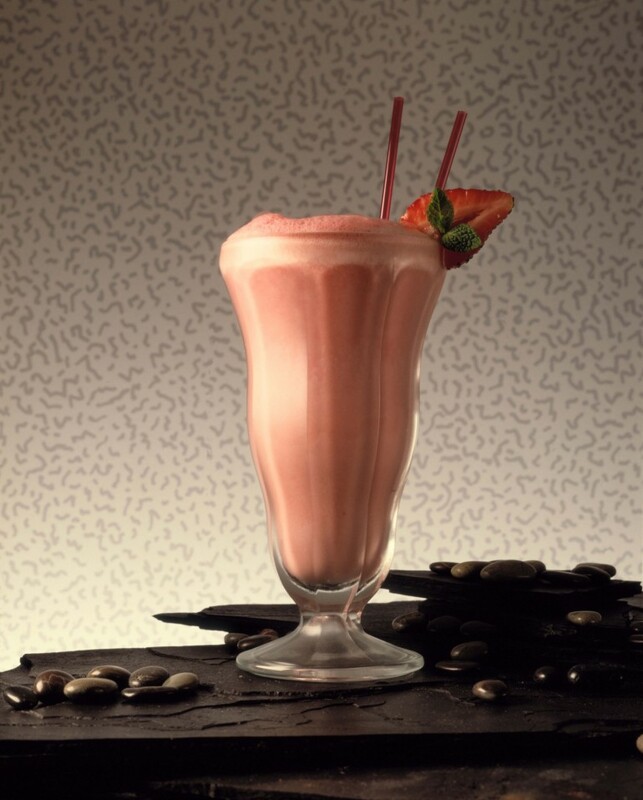 For instance, a shake with only 100 calories would not be substantial enough alone to be counted as a meal. However, this shake could make a light snack or it may be paired with a garden salad and fresh fruit for an easy meal option. For supplements from 150-250 calories, these can be used alone as a meal or paired with an added vegetable or fruit. What are the benefits of meal replacements? Meal replacement bars and shakes offer many benefits. If you are on the run and do not have time to prepare a healthy meal, these products offer you a quick and balanced option. For instance, if you are driving and your only option for a quick meal is a fried sandwich or a donut, a meal replacement would provide you with a nutrient rich option that is low to moderate in calories with limited saturated fat and refined carbohydrates. Meal replacements are also a great option for those looking to lose weight. These meals and snacks are portion controlled and reduced in calories, making them a great way to curb your appetite while still having a calorie deficit during the day. For those with diabetes, meal replacement bars or shakes can be a great option when you are tight on time, but need to be sure to eat. Going too long between meals or skipping meals can lead to episodes of low blood sugar. Keeping a meal replacement bar or shake with you can help to prevent you from skipping a meal or having to grab an unhealthy food choice that may spike blood glucose levels. If you have poorly controlled diabetes, a meal supplement can also be a valuable tool. Replacing one of your typical meals with a supplement made for those with diabetes can help you to improve post-meal blood glucose levels. This can then help you to gain better control of your blood glucose levels throughout the whole day. What should you look for when choosing a meal replacement? 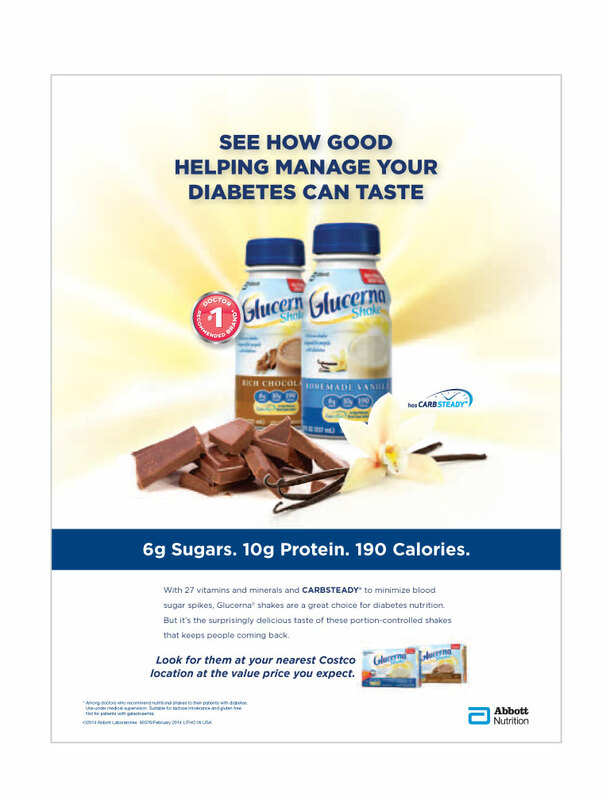 If you have diabetes, you need to be careful when selecting a meal replacement. Some meal replacements can be high in added sugars, which may spike blood glucose. Products such as Glucerna have been developed specifically to meet the needs of individuals with diabetes. Glucerna uses slow digested carbohydrates to help minimize blood sugar spikes. If you have been having trouble controlling your blood sugar, replacing one meal per day with a product such as Glucerna may help you to gain better control over your blood glucose levels. In addition, using a calorie controlled shake or bar may also help to promote weight loss, which in turn can improve blood glucose control. Before supplementing with any meal replacement, make sure to consult your healthcare provider. It is important to determine if a supplement is right for you and your individual health needs.